Arigatou International led by the President of Arigatou International, Rev. Keishi Miyamoto, joined other global leaders across the world in advocating for a world free of online child violence during the Interfaith Alliance Forum for Safer Communities forum that took place from 19th – 20th November 2018 in Abu Dhabi, United Arab Emirates (U.A.E). Caravans of Central American migrants, mainly from Honduras, El Salvador and Guatemala are fleeing from a situation of persecution, violence and violation of human rights and are trying to make their way through Mexico and reach the US. Arigatou International officials, Dr. Mustafa Y. Ali, Secretary General, Global Network of Religions for Children (GNRC) and Director, Arigatou International – Nairobi, together with Ms. Rebeca Rios Kohn, Director, Arigatou International – New York and Prayer and Action for Children, have been nominated to serve on the Faith-based Advisory Council to UN Inter-Agency Taskforce on Religion. They were nominated by members of the UN Inter-Agency Task Force. On 6 October 2017, Pope Francis addressed the participants of the inaugural World Congress on Child Dignity in the Digital World. (Vatican Radio) Pope Francis on Wednesday during his General Audience highlighted that on November 20th Universal Children's Day will be observed. 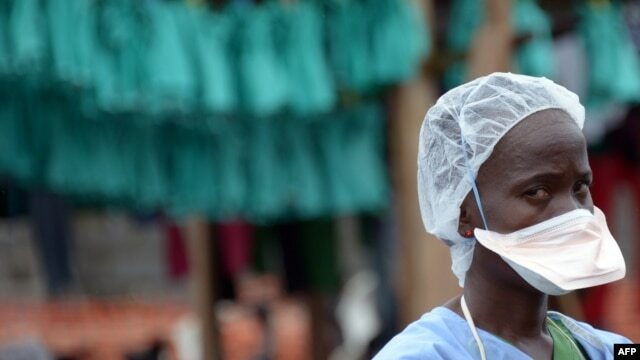 During the height of the Ebola crisis, rumors swirled that health clinics were not only inadequate but also were contributing to the deaths of the stricken who were taken there. Health officials said that because many pregnant women chose to have their babies at home, tens of thousands of children today have not been officially registered. Among the surging number of migrants headed to Europe are pregnant women who are giving birth — whether it’s in Libya as they wait to cross the sea, on rescue ships or at Budapest’s Keleti train station. A Nigerian migrant mother called her baby girl “Gift” after a difficult delivery on an Italian navy ship that rescued her in the Mediterranean. Several dozen of the world's most prominent scientists sprang from their seats and left the Vatican hall where they were holding a conference on the environment in May 2014. They were bound for a meet-and-greet with Pope Francis at the modest Vatican hotel where he lives, the Domus Sanctae Marthae.